Hajs is Modern Multi-Purpose Landing Page based on Bootstrap 4 framework. It is perect as a product / app and any kind of promition page. It includes 6 diffrent concepts, 6 color schemes and 3 diffrent styles so it is ready to use package for everyone. Thanks to responsive design it is going to work great on any device! Based on Bootstrap 4 – all common elements are styled! Some of images are included but some of them has been blurred in download package for licensing reasons. Click here to find more informations about files, credits & inculuded images. This entry was posted in Which Open Source Blog on February 28, 2017 by Administrator. 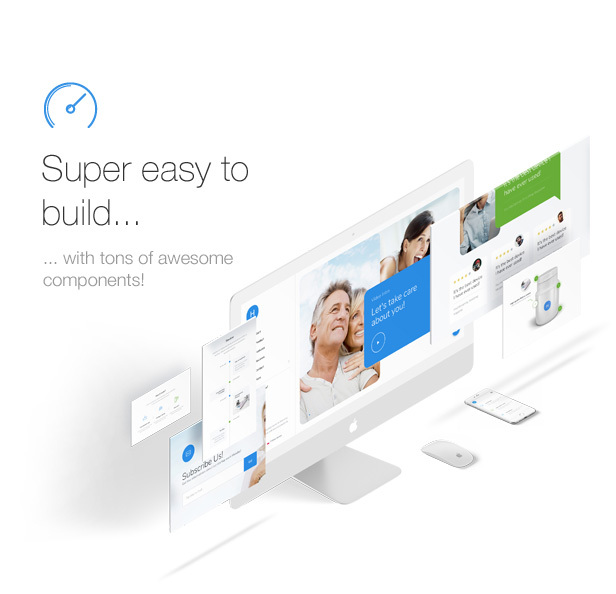 Hospi is a beautifully crafted PSD Template for Health and Medical Industry. This Template is highly suitable for Doctors, Clinics, Hospitals, Surgeons, Psychiatrist, Yoga Teachers and other types of related health organizations. The design is pixel perfect and Retina ready and 100% Fluid responsive in all devices. This PSD Template comes with 1170 Bootstrap Grid system with attention to details. Buffer – Corporate Business Template is a very clean and modern designed PSD template for corporate business or multi purpose for any business. The PSD files were made in Adobe Photoshop CC 2015, and should run in any other Photoshop version. All PSD files are fully layered and organized, so the customization is easy. buffer – Corporate Business PSD Template was built on the 12 column grid (1170px) and grouped 06 PSD files included! If you like this template, please don’t forget to rate it! Can be used both as landing or multi page versions! All stock images are licensed under Public Domain CC0 (only for preview demo purpose, those are not included in the main purchased files). Mad Magazine has a sleek, clean and advanced layout, that meet all requirements of Blog Magazine. Mad Magazine can be use for News Papers, Magazines, TV channels, Radio Wesites, and all commerciel type magazines. Elio is acreative and clean multi-purpose portfolio template suitable for any types of organizations. The Template is developed in a creative way so it looks modern and neat. It’s versatile, so it can be used in many purposes like – portfolios, agencies, freelancers, creative group, artists, professionals and much more. 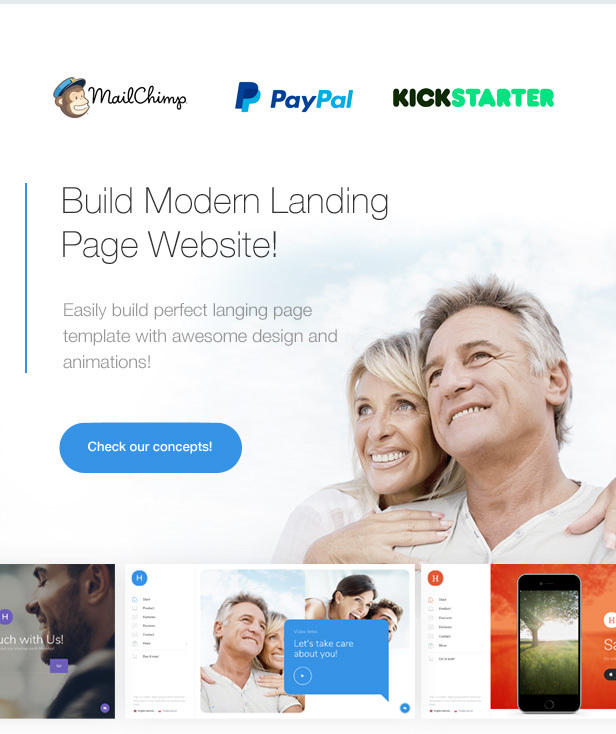 Elio Comes with 10 different homepage styles, 37 portfolio styles, 06 full projects, 3 e-commerce pages with cart option, 4 blog styles and other special pages like 404 page, pricing table and services. The design and functionalities are driven by modern technologies like HTML5, CSS3, Bootstrap and Uikit. 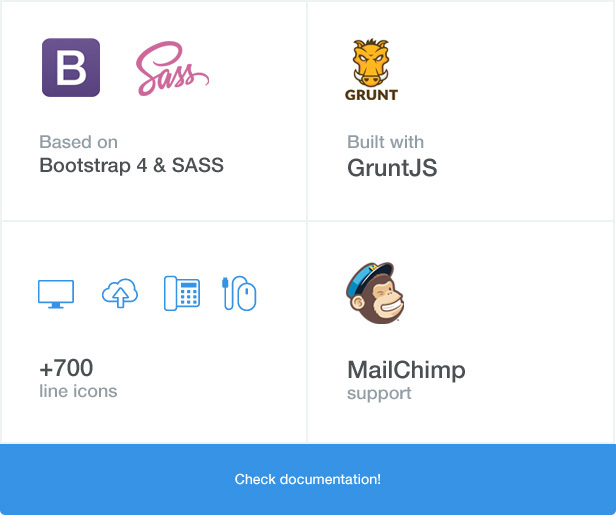 Powerful Bootstrap framework is merged with another lightweight strong framework called Uikit. Therefore, customization and adding new features to the website is easier than ever. You can use YouTube, Vimeo and self-hosted videos in portfolio showcase. The template is designed in a way that it enables showcasing your works in a unique and precise way so that your projects stand out from the crowd. If you’re looking for a template that is clean, professional looking, easy to customize and that works – Get e copy of Elio. 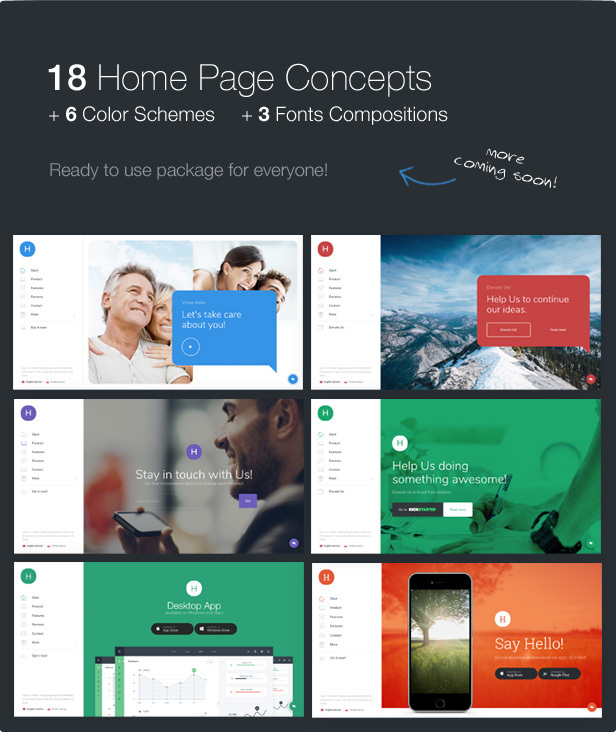 Parpoz is a Unique, modern, clean Multi-page responsive multipurpose html5 template. Very good coding with commenting each element of the website. w3c valid and has working ajax contact form.